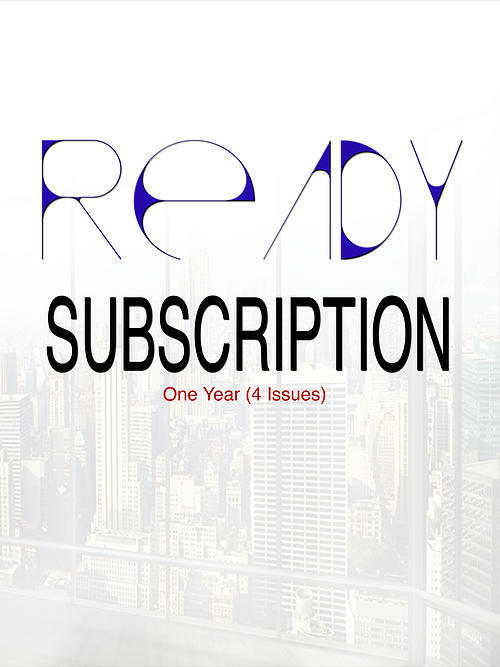 Subscription price consist of four (4) issues filled with edgy, different, and rich content per issue. 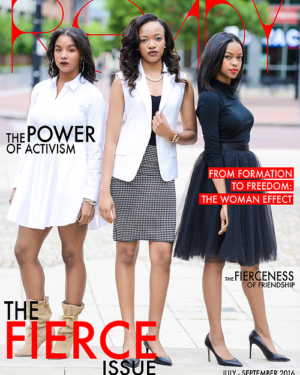 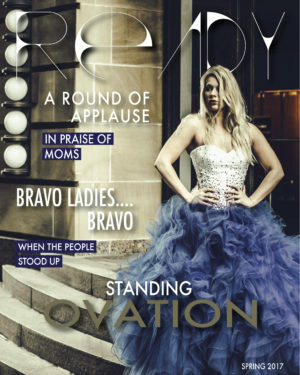 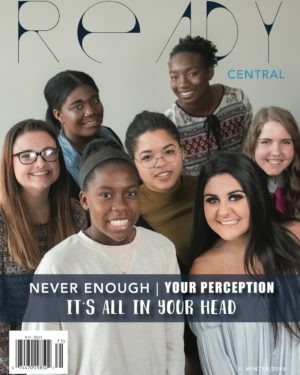 each quarterly issue. 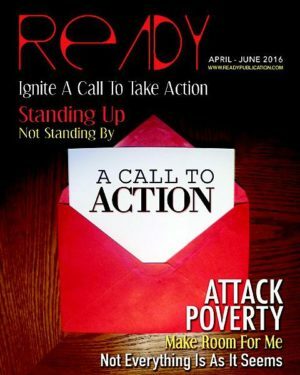 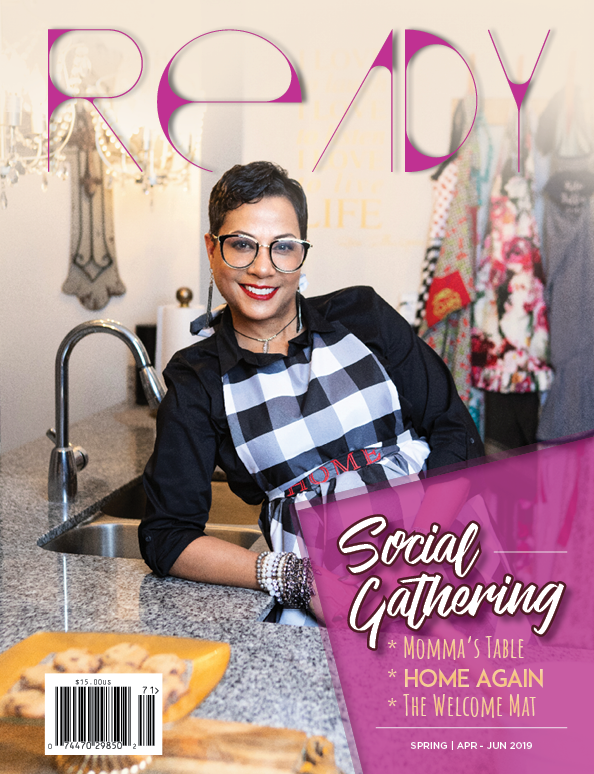 Look for or host a 'READY Action Circle' in your community.